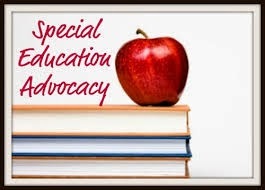 It's peak IEP season again--what better time to publish a roster of Massachusetts special education advocates? This list has been recently updated, and includes many people with whom our client families have worked over the years and found to be effective. It will also soon be available on our new website. Please let us know if you spot any errors or omissions.